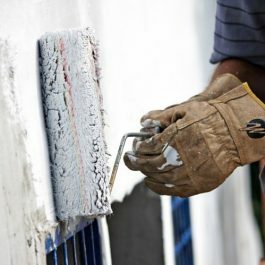 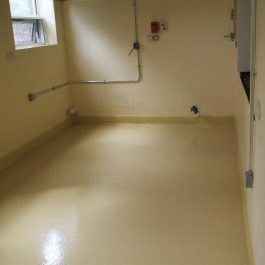 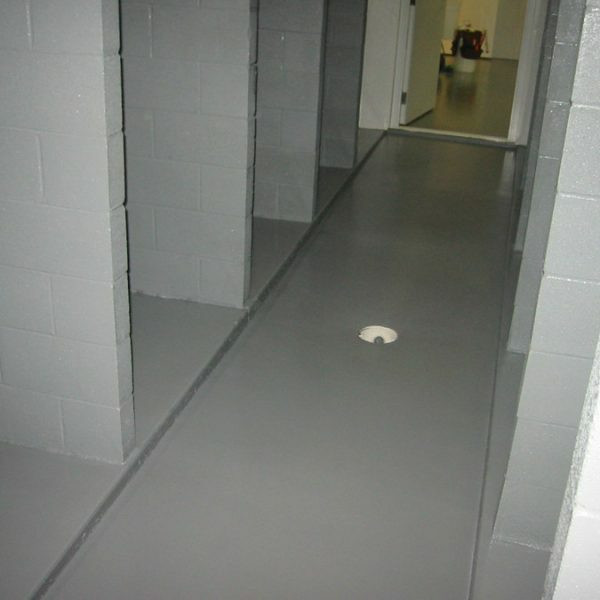 UNIQUE Basement Waterproof Wall & Floor Coating is a blend of Portland cement, quality graded aggregates and chemical modifiers which provide a waterproof cement based coating system for masonry and concrete. 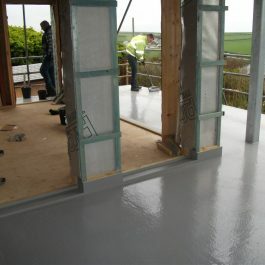 The special mix design produces excellent adhesion to construction surfaces and is safe to apply on damp substrates. 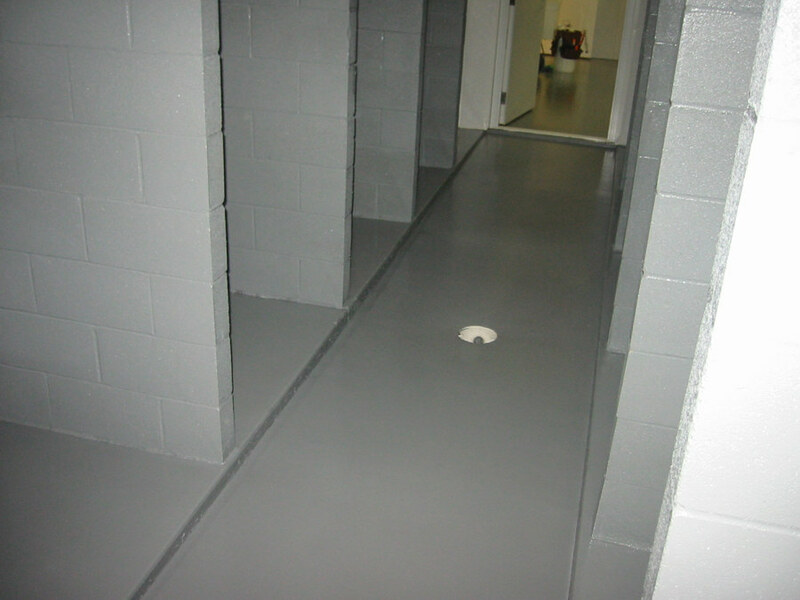 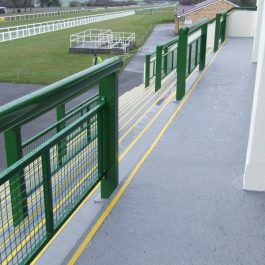 UNIQUE Hygienic Wall Coating is a two-part, high grade, hard wearing polyurethane wall coating for use in areas where hygiene is paramount.